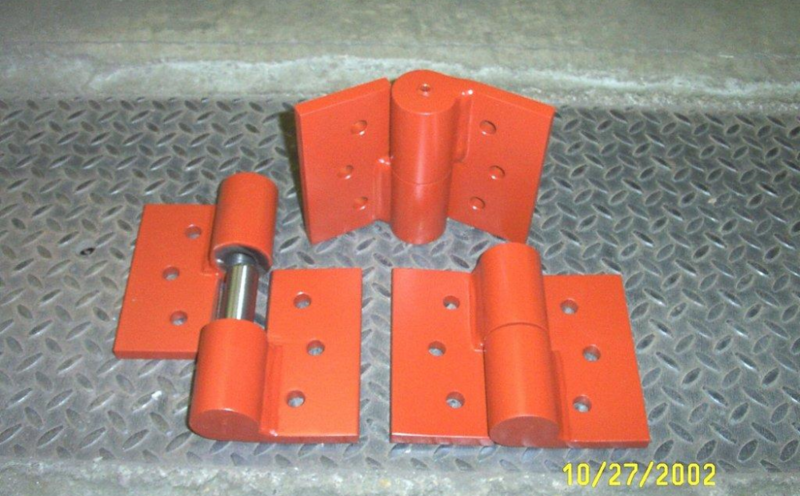 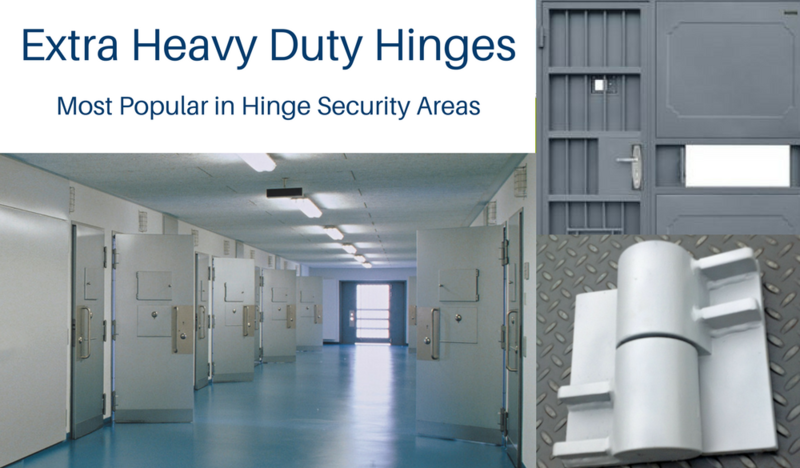 Heavy duty hinges are important products in the construction industry. 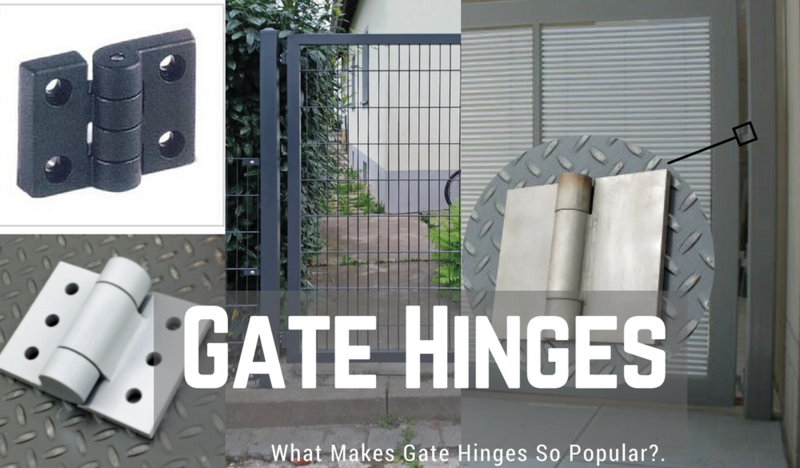 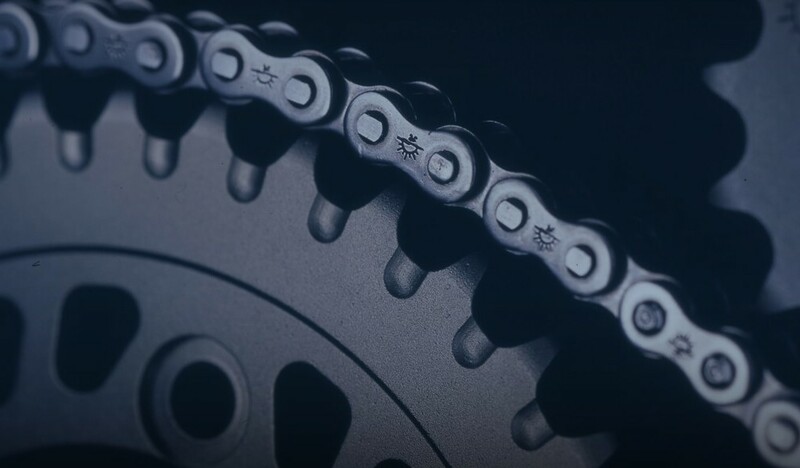 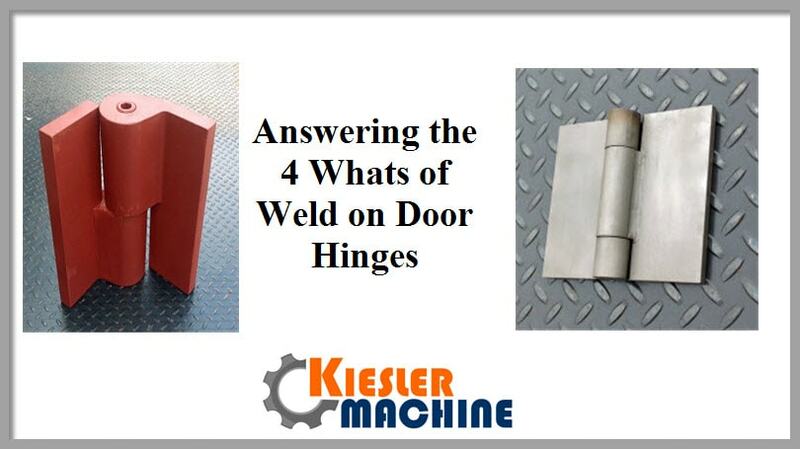 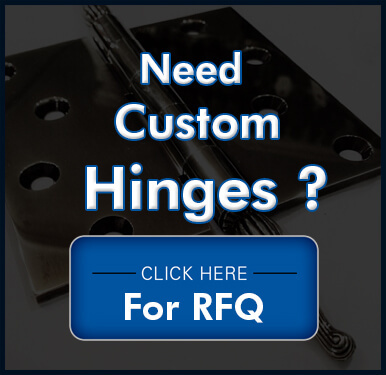 Whether the project is commercial, industrial, military/defense or medical/research, these types of hinges are used across the United States and globally around the world. 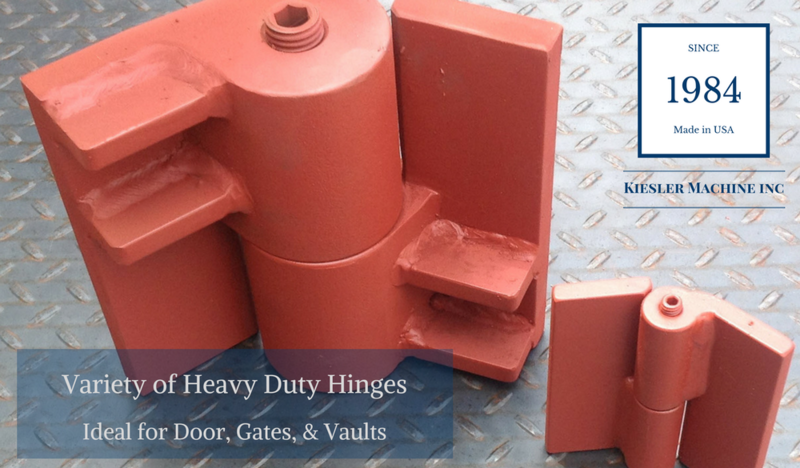 However, it is never a case of ‘one size fits all’. 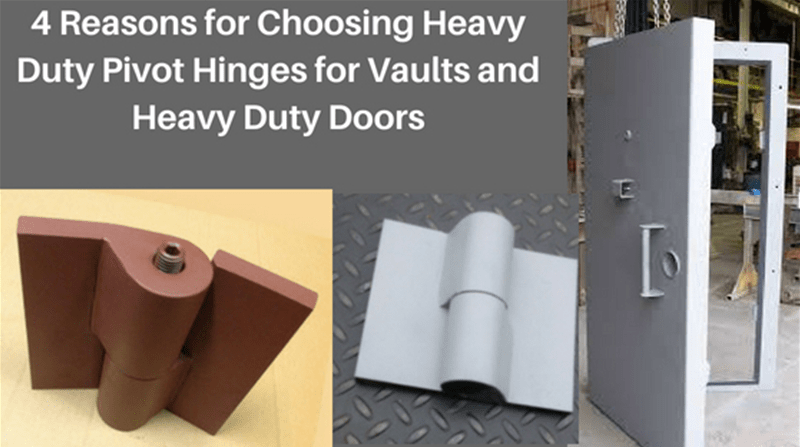 It is important that you have knowledge about the kinds of heavy duty hinges that are commonly used in construction applications. 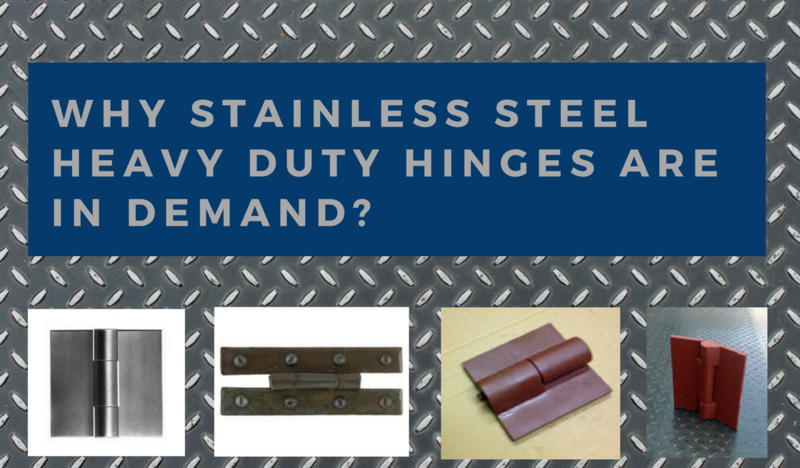 This blog provides information on the topic. 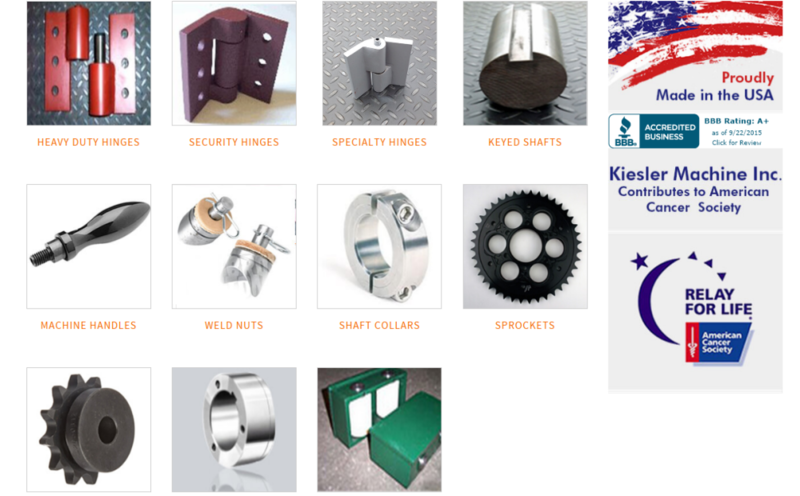 Presenting the New and Improved Kiesler Machine Inc.